This is the most popular and beautiful Silk of all time. 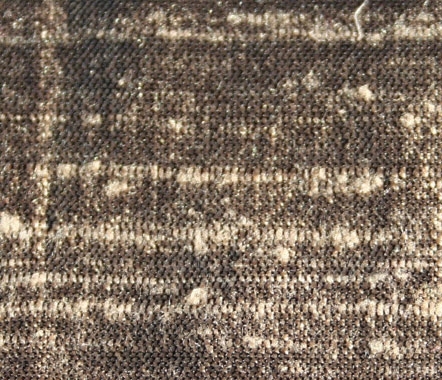 This superb silk fabric is beautifully textured and completely unique in its quality and style. The look is achieved buy the silk being woven on traditional looms by hand by expert weavers. This means that each roll will be unique in its entirety.